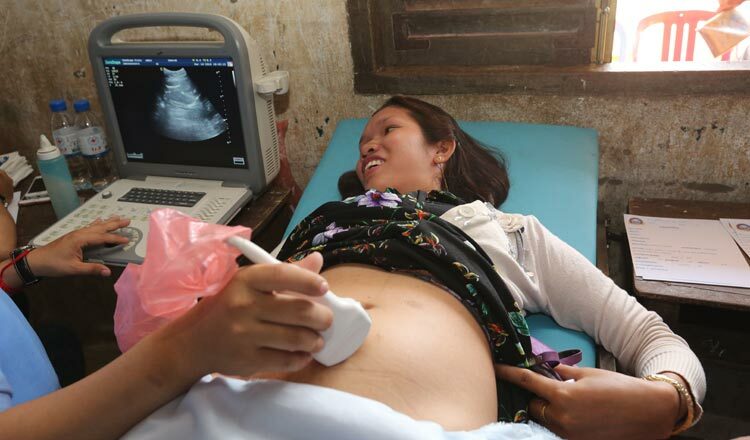 The United Nations Population Fund yesterday reported that the maternal mortality rate in Cambodia has been significantly reduced from more than 900 deaths per 100,000 births in 1994 to less than 170 so far this year. It said since UNFPA’s establishment in Cambodia in 1994, real progress has been made on sexual and reproductive rights in the Kingdom. The UNFPA’s State of World Population 2019 report also noted that the use of family planning methods has led to a significant decline in births from 3.8 children per woman in 2000 to 2.7 in 2014. The report is issued every five years and the statistics for 2014 till 2019 will be released next year. It said the use of modern contraceptives has increased from 19 percent in 2000 to 39 percent in 2014. However, reproductive rights are still out of reach for some women, in particular those living in rural remote areas. The report continued that the unmet need for family planning remains high at 12.5 percent and teenage pregnancy rose from eight percent in 2010 to 12 percent in 2014. “One in five women aged 15-49 have experienced physical violence at least once since the age of 15 and six percent of women in that age group have experienced sexual violence at least once in their lifetime.” it said. UNFPA Cambodia representative, Rizvina de Alwis said that when a woman does not have a right to choose, her ability to capitalize on her skills and education are eroded, as are so many other key aspects of her life, including the power to decide whether and when to get married and whether and when to become pregnant.